Things to expect when you go to a music studio. 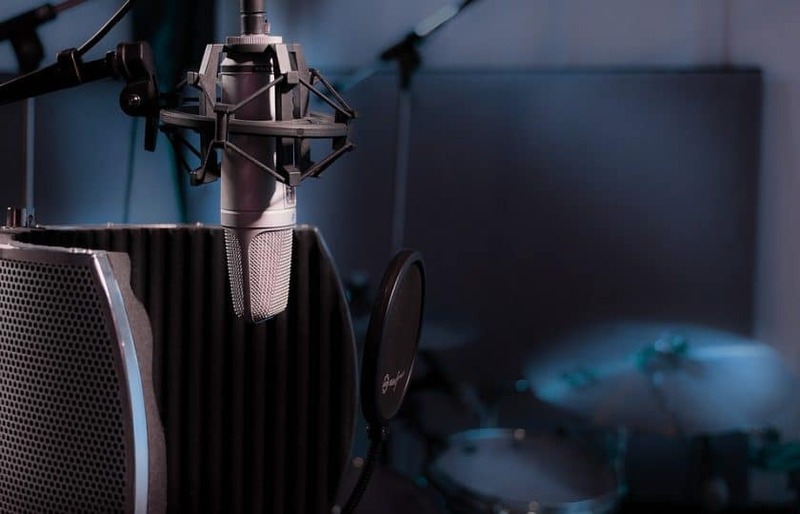 Music Studios – What to expect at a music studio: As a singer it’s important to make the most of any studio time. It’s the place to finally record that well rehearsed music you’ve perfected. Therefore taking control, communicating and preparing ahead of the day will give you the best chance of preparing yourself efficiently and will increase the chance of getting the recording you desire. Below are some more hints on how to prepare and what to expect at a music studio. Speak to the studio and establish whether your session comes with an engineer or not. 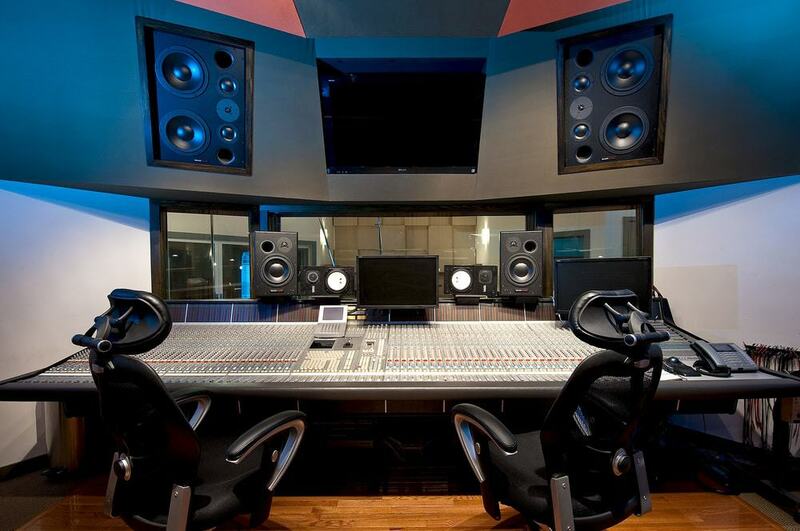 Some big studios will just rent out the studio and you will have to arrange an engineer in addition. The vast majority of studios will be run by the producer but it’s always worth double checking. Establish rates, times, availability and whether equipment is supplied or not. If possible pop in for a quick visit and chat with the producer and ask for samples of their sound. Doing this will help you to know what to expect in the studio. You must be organised and know what you want to achieve in your studio session and then translate that to the engineer otherwise you will leave the producer guessing and the end product may not sound how you wanted it to. Make sure you have rehearsed your songs to perfection. The recording studio is not the place to rehearse as you’ll eat into valuable studio time! Rehearse your techniques! Vocalists should practice warm up and breathing techniques as studio microphones will pick up all nuances no matter how subtle. Guitarists should practice to avoid finger sliding squeak noises. The night before recording, you need to make sure all of your equipment is set up properly and you have spares if you need them. 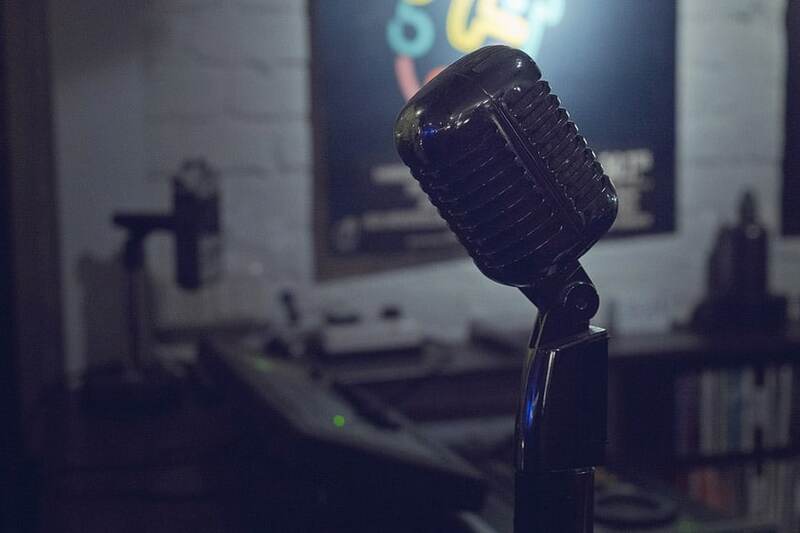 Ahead of the day and on the day be prepared to tell the music studio exactly what you want from them, you’re paying for their time so make sure you make the most of it. It’s potentially going to be a long day, so make sure you’re ready to work hard and focus on what you’re doing. Of course it’s your recording session and it’s your money that’s being spent, so you want it to sound exactly like you imagined. However it’s also wise to let the engineer direct the music too as they are likely to have ideas and experience that will help improve the songs, which you might have not considered. Once you’ve got all of your music recorded, it then goes through editing. This can be a tedious process, and since you’re probably paying by the hour it’s best to make sure it’s done quickly. Many people like to ‘fix’ parts of the music after they’ve happened; sometimes it’s quicker just to sing it again, which will save you money. Hot Tip: Rehearsing and preparing will help you save money because if you’ve perfected the song it reduces the need for lots of edits! Mixing is when the song is tested through different outputs to see whether it has a good quality sound no matter what it’s played through. It’s sometimes wise to take the finished product home and see how you feel about it outside of the studio, then bring it back if there’s anything you want to change. Once your music has been edited and mixed, it then gets mastered; this is one of the most important processes. This is where the CD and its tracks come together and are worked on as a whole. The order of songs will be thought-out and audio levels, EQ and compression will be worked on. Remember: The most important thing is to enjoy yourself! It’s still a day at the studio and by the end of it you’ll have something you can give to fans and record labels etc.